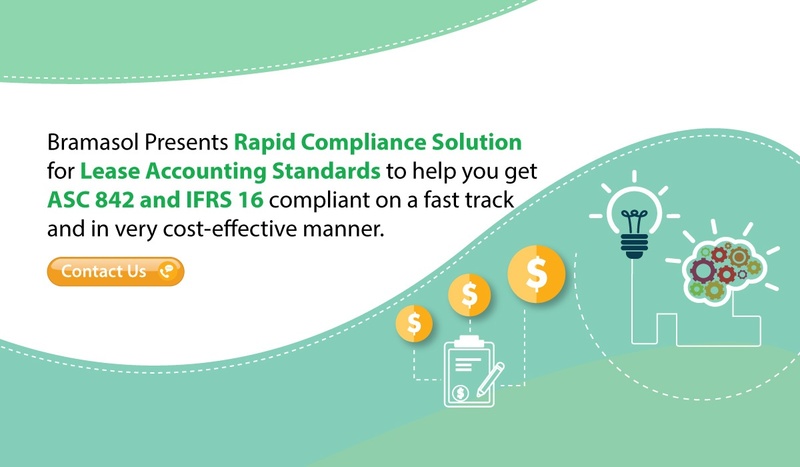 A recent article in Accountancy Daily looks at the important challenges that companies are facing as they prepare for implementation of new lease accounting standard, IFRS 16. 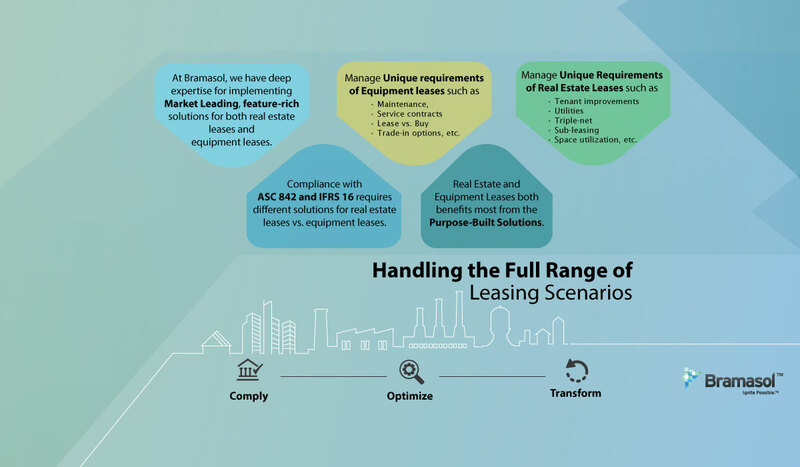 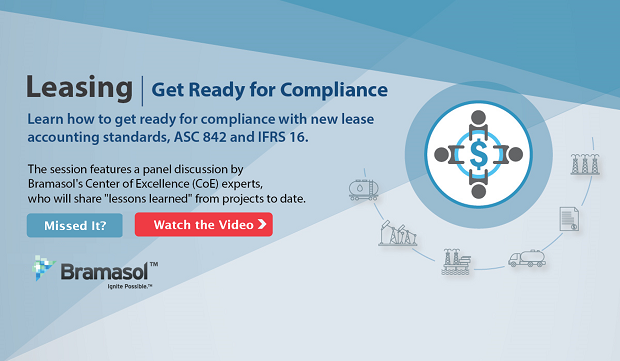 This recent article in Global Finance provides an excellent overview of challenges facing companies regarding compliance with new Lease Accounting standards, ASC 842 & IFRS 16, "Companies Brace to Put Leases on Balance Sheet". 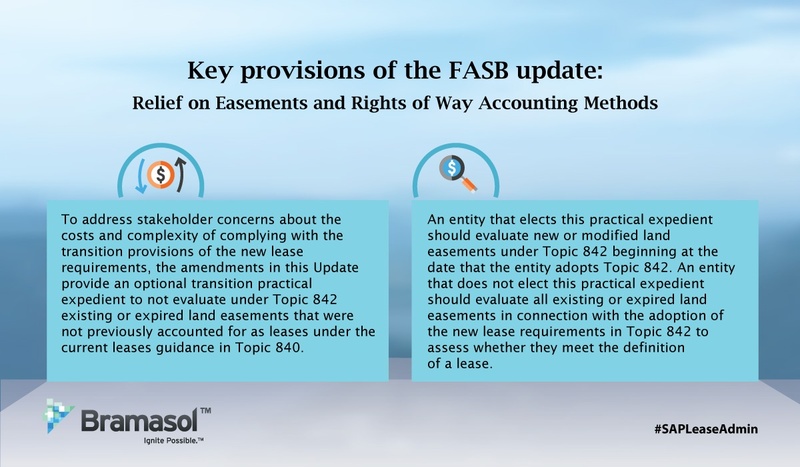 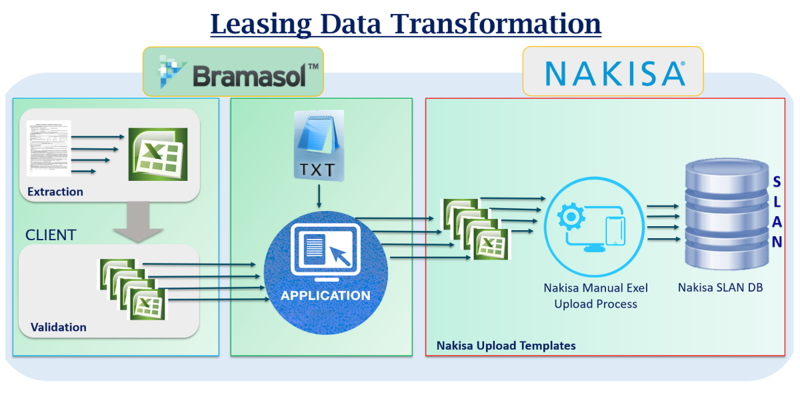 As the January 2019 deadline for implementing new lease accounting standards (ASC 842 and IFRS 16) approaches, FASB has been addressing a number of issues that arise with regard to transitioning from current regulatory practices to the new standards. 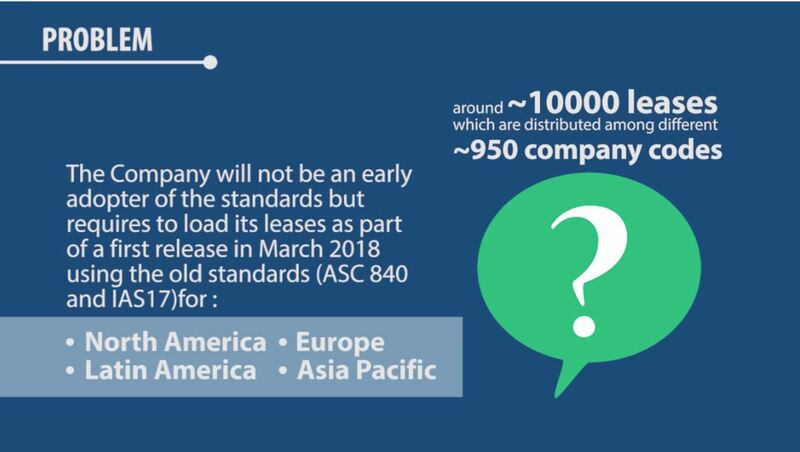 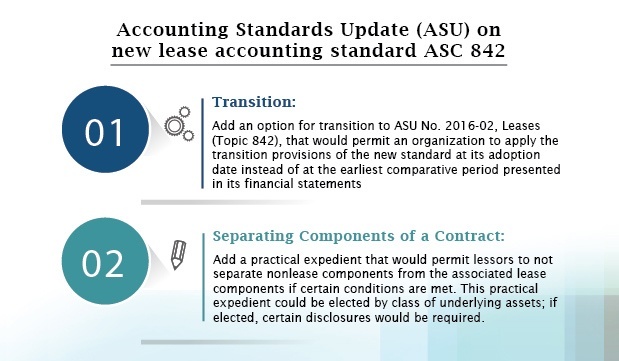 On January 5, 2018, the Financial Accounting Standards Board (FASB) issued a proposed Accounting Standards Update (ASU) regarding the new lease accounting standard ASC 842. 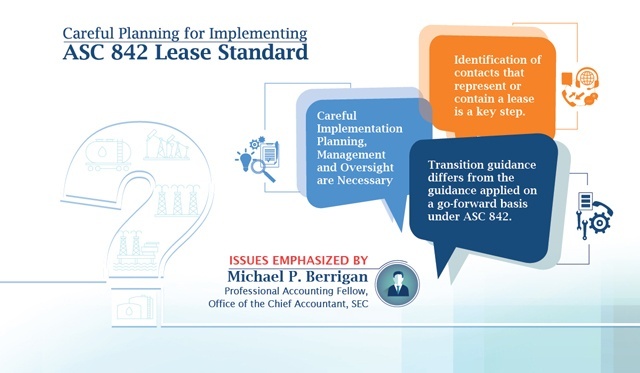 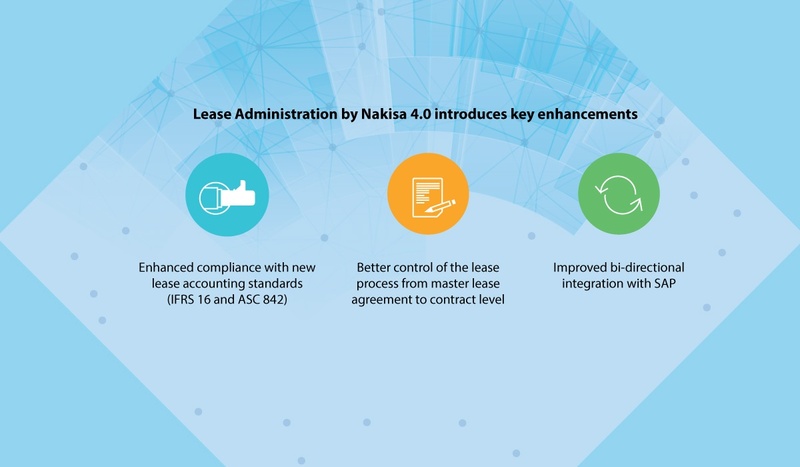 With arrival of 2018, many companies are now shifting into a higher gear toward implementation of the new lease accounting standards, ASC 842 and IFRS 16.